This 10.1 release covers a lot of new ground both functionally and creatively. 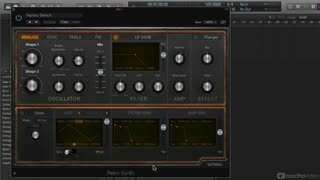 This 12-tutorial FREE first look, by Logic expert David Earl, gives you a high-level intro to some of the coolest new stuff. 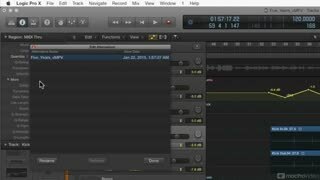 From new Drummers and content to powerful, pro automation tools and Piano Roll editing tools, you see them all. 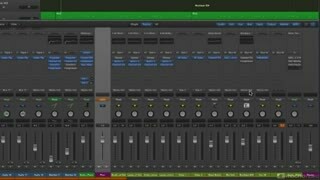 One of the hottest new additions is Drum Machine Designer. This powerful, plugin-like controller allows you to ‘design’ the ultimate beat machine. It comes packed with a powerful library and, of course, you can make your own as well! We also love the new Compressor. It not only looks beautiful, it sounds fantastic too… especially with the new vintage addition! There’s so much in this latest release that you can be sure that we are conjuring up some amazing new in-depth courses. 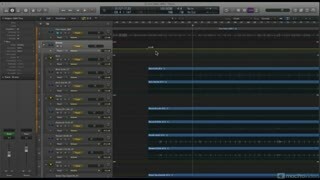 But, in the meantime, join David as he takes you on this FREE flyover of Logic’s 10.1 update! 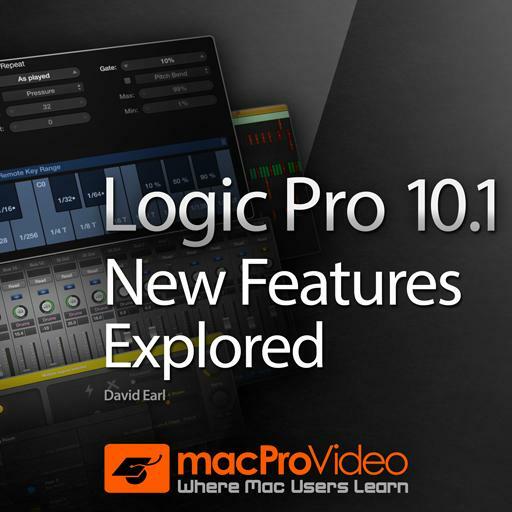 Logic Pro X 10.1's new features and enhancements explored in detail for real. David Earl, has made a good job to show us some new additions! Thanks! 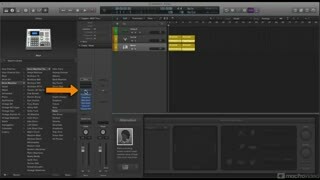 Very useful this course about update of Logic Pro. Well explained and very clear in every detail. Good Job. Love the genuine enthusiasm from the teachers. It's encouraging for someone just starting out. 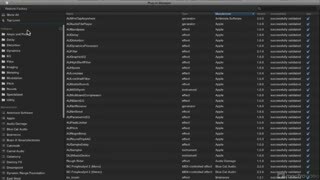 Nice presentation of some of the new enhancements of Logic Pro X. You will very quickly equip yourself with some new techniques that can be useful to you right away. 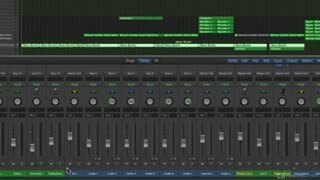 Such as the enhanced Drummer Track, the new Piano Roll, more Automation features that come particularly handy, Alternatives enhancements if you are an advanced user of Logic Pro, VCA faders, and more. The course runs for less than half an hour and it definitely will be worth your time. The instructor gets straight to the point with no fillers on this, great overview! 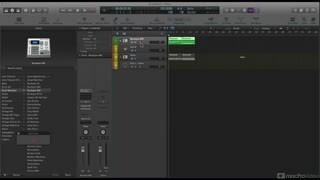 Buen tutorial de lo nuevo de logic, cosas interesantes para aprender y sacar mejor provecho al programa. 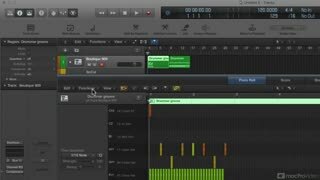 Nice intro to the new features in this version of Logic. Another great one by David. 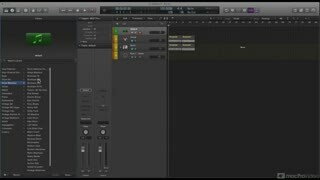 Amazing little tutorial to get you updated and excited with logic new features. Good stuff. Only wish he would have demonstrated the use of the 2 new automation functions (just tug the fader up and down once each). 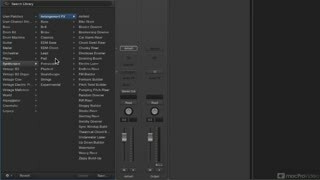 It stood out to me because this issue with volume automation rendering faders unusable has long been a pet peeve and one which I experienced no less than a week ago. 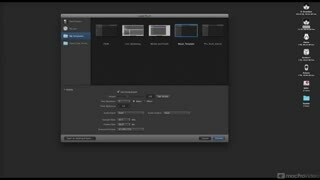 I figured it was purposely left out as a tease to get you into the 10.1 in depth course.